Three-time Utah State Champion and Nebraska wrestling commit, Brock Hardy, has been selected to compete for Team USA in one of the most prestigious wrestling events in the country. 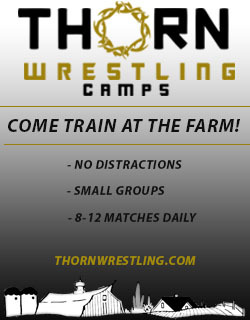 This event gathers a team comprised of some of the top wrestlers around the country to compete against a team of Pennsylvania all-stars. 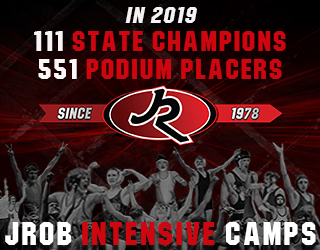 There will be another dual at this event, which will feature top wrestlers from the WPIAL (Western Pennsylvania) against an Iowa all-star team. Current Huskers who have competed at the Pittsburgh Classic include Mikey Labriola and Tyler Berger. Hardy is currently the #1 ranked wrestler in the country at 145 pounds. He will be taking a two-year Mormon Mission before settling down in Lincoln to wrestle for the Huskers. February 5, 2018 in Nebraska Cornhuskers.